Ellengrove offers you cottage style self contained serviced apartments in a pleasant residential area. All our units have been decorated in a contempory country style with your comfort in mind. 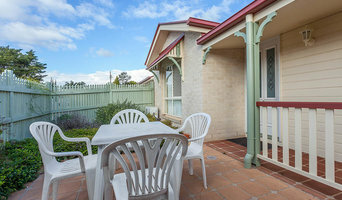 These units are within walking distance to the Empire Theatre, Cathedral Centre and several major churches as well as being close to the hub of Toowoomba’s main business centre and restaurants. 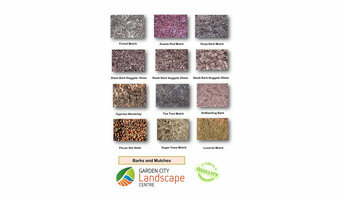 Toowoomba's leading supplier of bulk landscape materials with the largest selection of products. Most of the professionals in this category specialise in particular garden and landscape supplies for your outdoor space, from planter boxes to water features. If you’re undergoing an upgrade, they are an invaluable source of knowledge and expertise. A Toowoomba, Queensland professional who specialises in garden pots and planters, for example, will not only have a broad range of product available, but will know their terracotta, ceramic and concrete pots inside-out – and which one will best work for you!